2. Do not use your middle finger, in case you need to quickly return from the A major chord. 4. 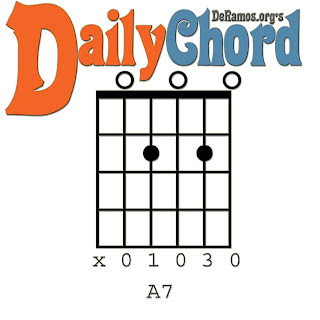 Avoiding the Low E string, strum the A7 chord.